This production contains an age restriction of 6+. With a good dose of nostalgia and all the fun of the party, there is limbo, djembe drumming and laughter and slamming sounds. 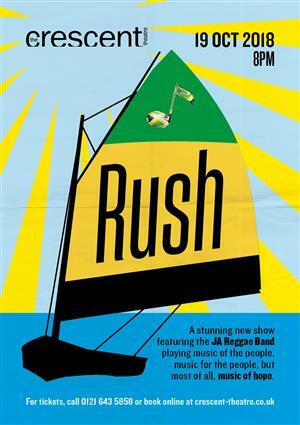 The show tells a thrilling tale of a music which came to define the soundtrack for generations. ‘An amazing show which will move you and uplift you in equal measure and have you dancing in the aisles.’ General Manager, Villa Marina. ‘One of the hardest working reggae bands I have ever seen.’ audience member.